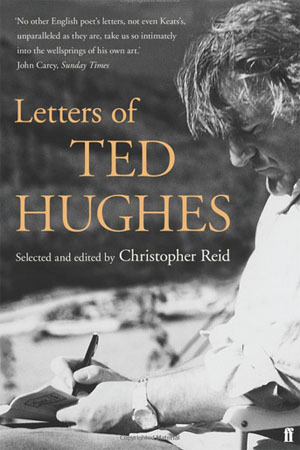 I’ve just finished reading The Letters of Ted Hughes (Faber 2007 edited by Christopher Reid). There is so much in this book that I’ve found illuminating and inspiring. 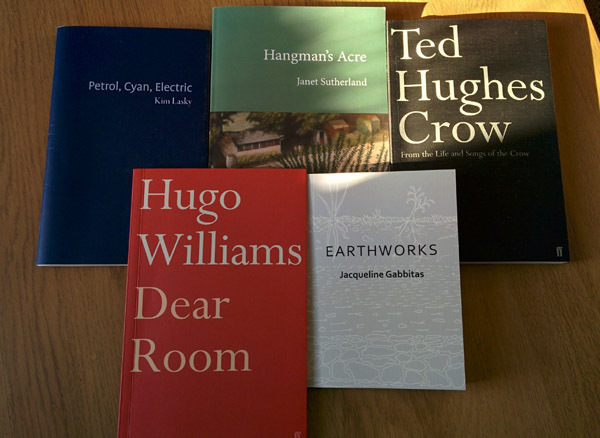 Yes, there were quite a few detailed accounts of fishing trips which I couldn’t quite get into, and I’m sorry to say a fair bit of the erudition of Ted’s letters to fellow writers and his publishers did rather go over my head. But it’s an extraordinary window into his personality. 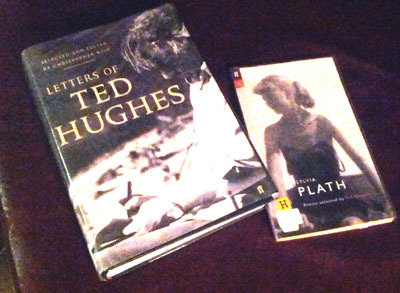 I really felt for him as regards the whole Sylvia Plath ‘fantasia’ as he called it, there’s such a strong sense of him boxing himself into a corner from which there was no escape until he published ‘Birthday Letters’. The problem about writing directly of recent experiences is – the memory is simply too unfinished. And the feelings are still too engaged in the real situation. They are too painful and unresolved to say anything about. You can try – but they, those attempts to express those feelings, will always seem shallow, one-sided, exaggerated, false etc. 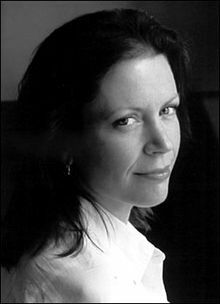 At the same time, they will find expression through some image that seems to have nothing to do with them – ie where you can deal with them because they are disguised. So your attempts to express the feeling of an experience directly, in the terms of the experience, will be blocked, false, cramped etc and yet if at the same time you wrote a story about witches and demons, or mechanical dogs, it would be full of wild feelings and and you would feel the release. The emotions of a real situation are shy, but if they can find a mask they are shameless exhibitionists. So – look for the right masks. Cast about and experiment. A feeling is always looking for a metaphor of itself in which it can reveal itself unrecognised. When you find yourself writing directly about something that preoccupies you with rage etc – just remember that. A metaphor provides the escape route.